Through Jesus we have freedom. Freedom of the chains of sin and death. Freedom from all which separated us from God. 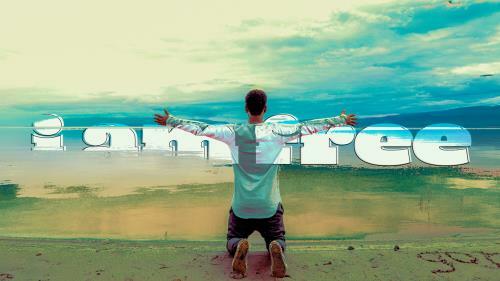 We are free to live, free to worship and free to give ourselves as a sacrifice of praise. It was for freedom, Christ set us free.